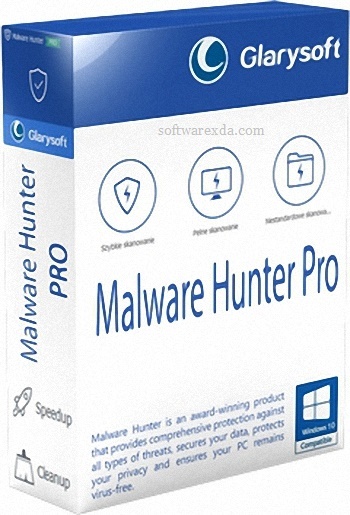 Glarysoft Malware Hunter Pro as suggested by its name, Malware Hunter is designed to search and eliminate potentially dangerous files and components on your computer, keeping it free from viruses and other types of threats. • Hyper scan makes you enjoy a faster scanning speed. • Detect and remove stubborn malware, against potential danger. • Malware Hunter is an award-winning product that provides comprehensive protection against all types of threats, secures your data, protects your privacy and ensures your PC remains virus-free.